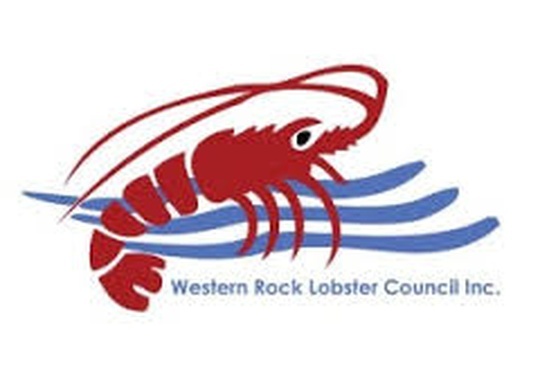 Tactica Partners has been assisting the Western Rock Lobster Council Inc. (WRLC) with our bookkeeping over the last year. The WRLC certainly appreciate the prompt and professional assistance that Tactica Partners always provides. We consider our working relationship strong, co-operative and beneficial to us as an organisation.